During his weekly radio address last Saturday, President Barack Obama covered an issue we haven’t read about in quite some time: unemployment insurance. 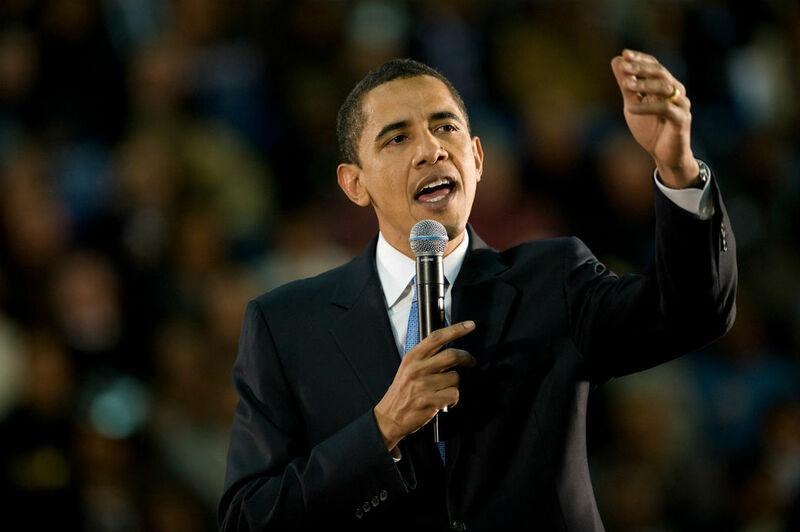 President Barack Obama’s Plan to ‘Modernize’ Unemployment Insurance System. Creative Commons’ Pixabay Photo Courtesy of Mike Brice. In the 2+ minute video below, you’ll see the President addressing his plan to “modernize” the unemployment insurance system for working families.